“The Deep Web” is very real, and anonymity networks like Tor enable you to explore it. 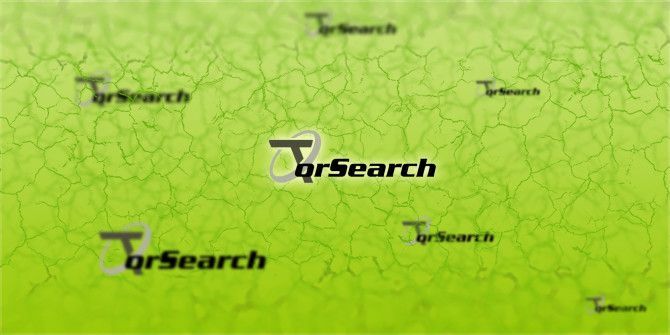 TorSearch is a new anonymous search engine that its founder Chris MacNaughton wants to turn into the “Google of Tor”. The Tor network cannot be accessed by regular search engines like Google and Bing. Tor maintains its anonymity by routing web traffic through a series of open connections (onion routes) run by volunteers around the world, and encryption is added at various stages. The nature of Tor also makes it difficult to search and no Tor search engine has managed to give a smooth experience so far. The shutdown of Silk Road, the online marketplace, might have surfaced in the headlines, but that was an example of the Tor network being used for a disturbingly criminal purpose. Tor is used by outlawed sites, but also by professionals like journalists and activists who want to keep communication surveillance-proofed. TorSearch maintains this anonymity. TorSearch uses the onion.to gateway as an entry point to the Tor network when you type in your search query. The search engine makes it easy for non-Tor users to locate resources. But as advised, to maintain anonymity, you have to use the Tor Browser Bundle to browse the hidden websites. TorSearch has a comparatively easier job of indexing webpages than Google, as the Tor network involves a much smaller numbers of onion websites. It could turn into a valued search engine because the Tor network has its good uses for those seeking privacy in light of the NSA revelations. Ultimately, TorSearch is a tool and its reputation will be made or broken by the intentions of its users. Explore more about: Online Privacy, Surveillance, Tor Network, Web Search.